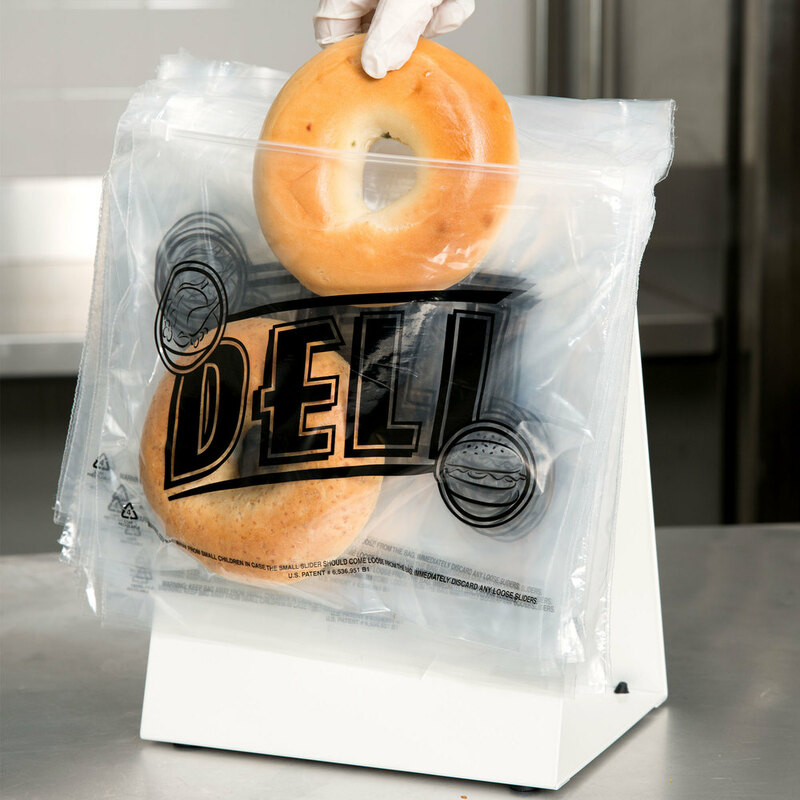 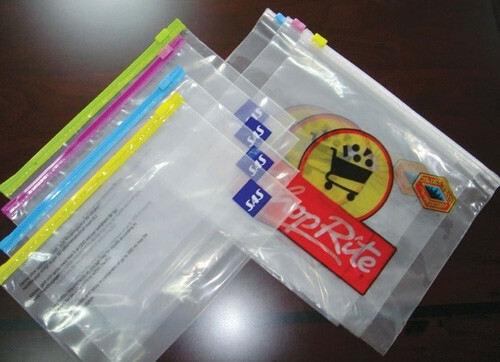 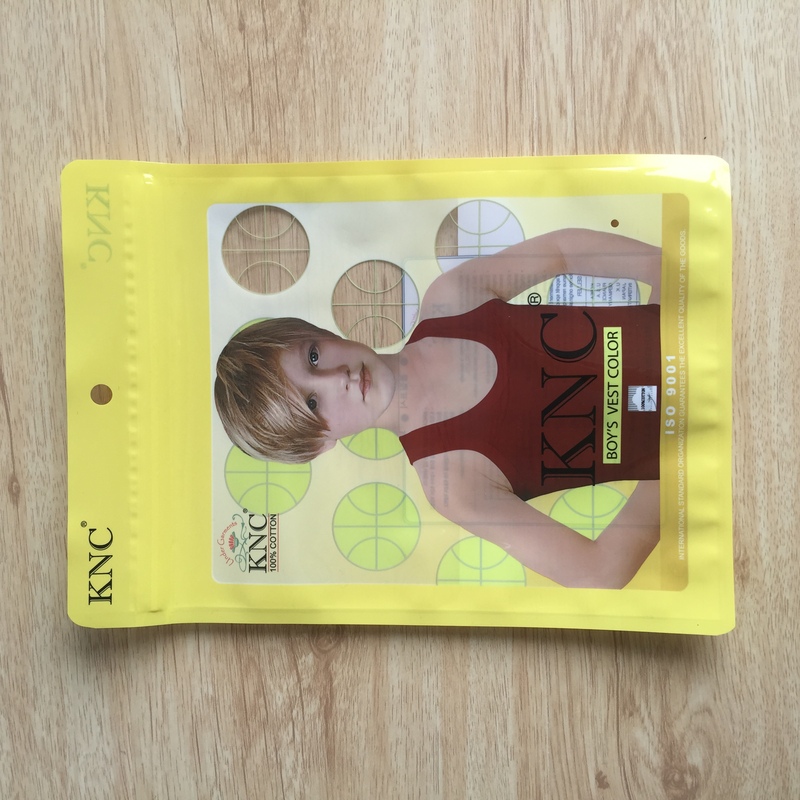 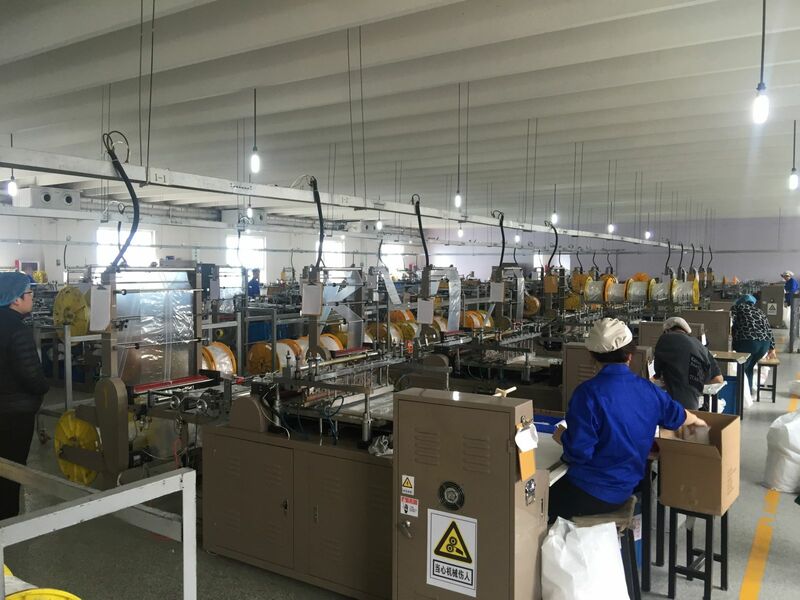 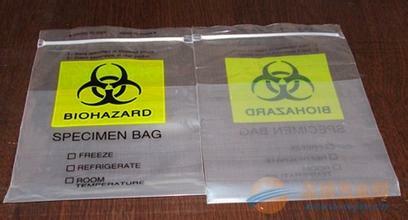 Laminated Plastic Bags is a more complicated type plastic bag, it have at least 2 types material. 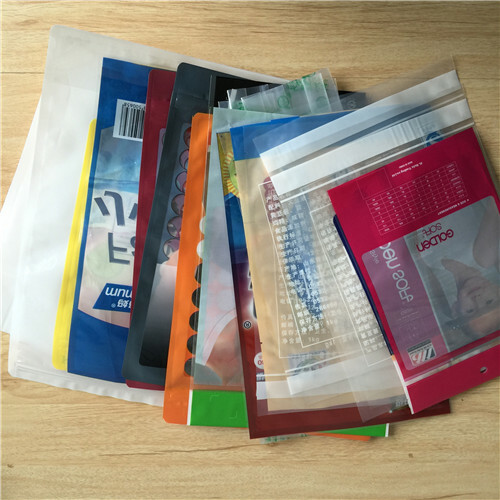 Different material recombination, it will have different feature, the usage is also different. 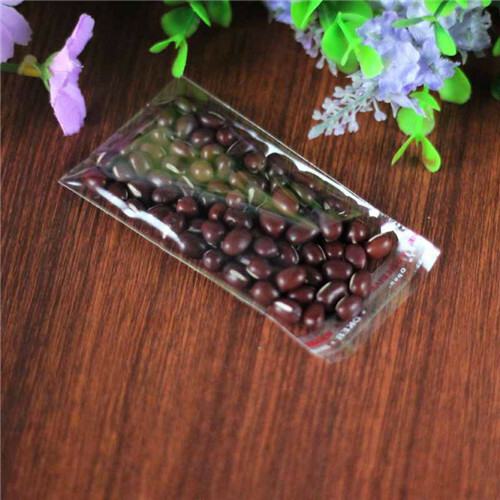 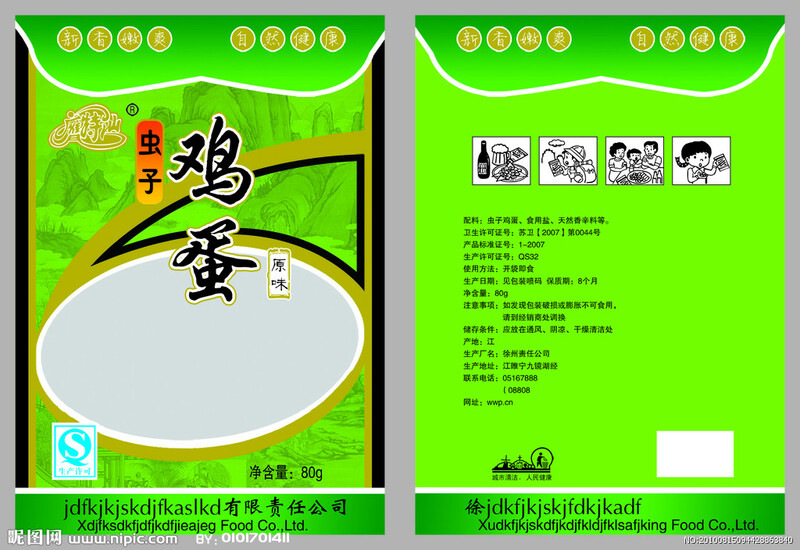 It widely used for kinds of food (snack, coffee, sea food, fruit ,rice, pet food etc), wigs, underwear, skin care etc. 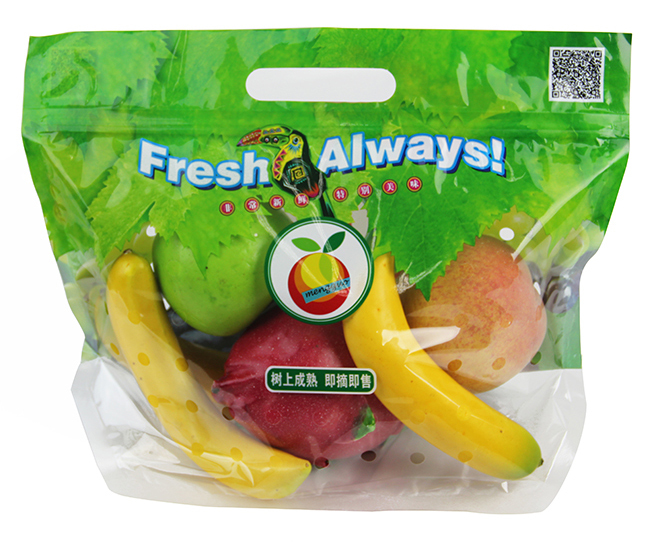 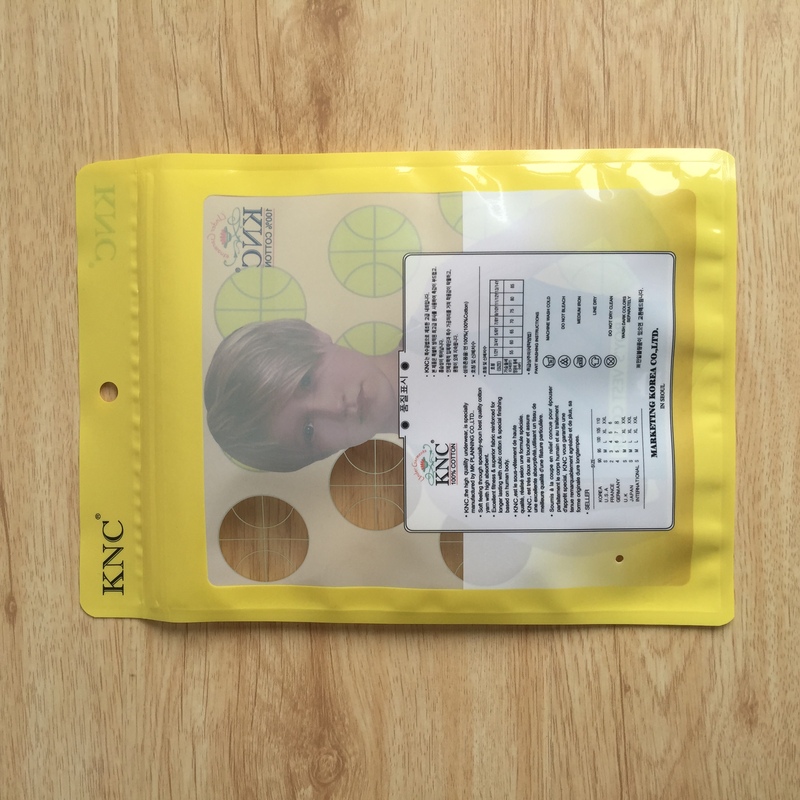 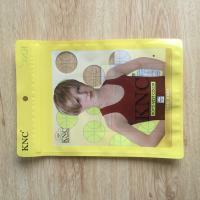 The bag type also varied, it have zip lock bag, stand up pouch, Aluminum Foil Bags etc.